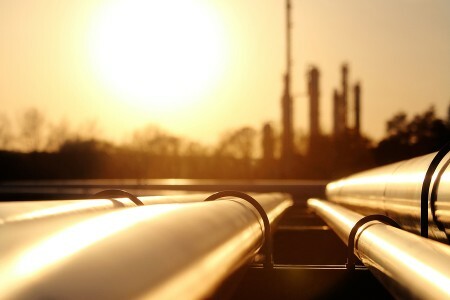 Energy Transfer and Phillips 66 Partners have announced the completion of the second phase of the Bayou Bridge Pipeline. The 24-inch pipeline will transport crude oil over 163 miles from Lake Charles in Louisiana to a facility near St. James, Louisiana. Service is expected to begin on 1 April. The first phase of the pipeline entered service in April 2016, carrying crude oil through 49 miles of 30-inch pipe from Nederland in Texas to Lake Charles. According to the companies, the second phase will offer better access to North American crude oil for refiners based in Louisiana, as well as market diversification for US producers. Energy Transfer is the operator of the Bayou Bridge Pipeline with a 60% interest, with Phillips 66 Partners owning the remaining 40%.